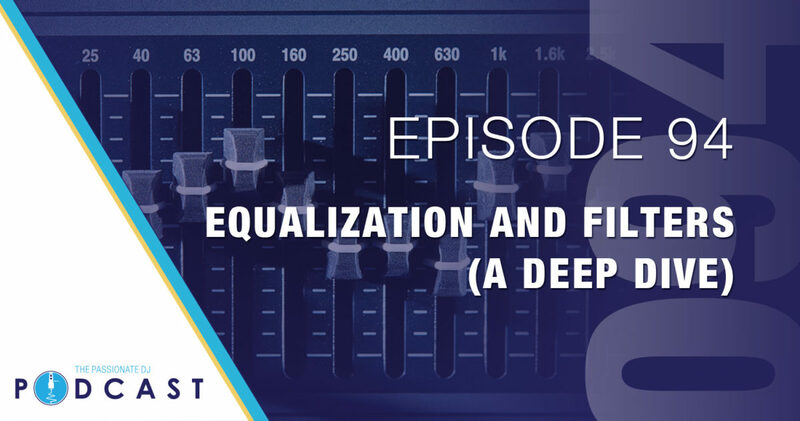 In Episode 94, we take a detailed look at the EQ, starting with some basics, then getting in to some more complex concepts, all while giving some tips and tricks, as well as audio examples along the way. Learn how the guys approach all manner of EQing, from how to correct audio inconsistencies and adjusting for desired audio mixing effects. Gain an understanding of the audio spectrum and how to avoid clashing frequencies and phase cancellation. Learn the difference between quickly swapping out bands for a dramatic mix, or longer, surgical blending for a seamless mix. Understand the difference between filter and EQ, and how to use a filter as a mixing tool, rather than an effect. All of this, and more, in Episode 94!